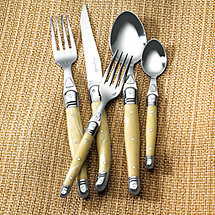 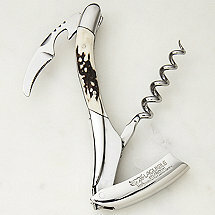 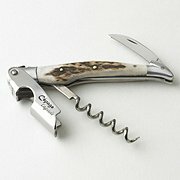 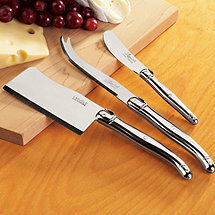 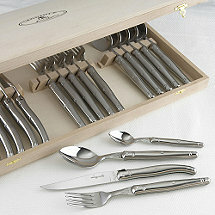 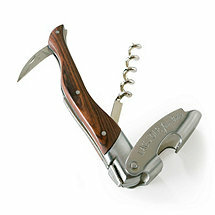 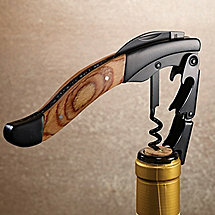 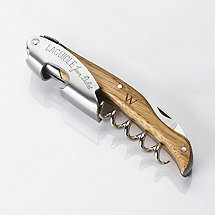 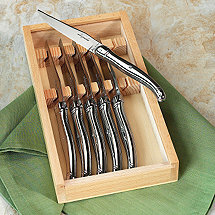 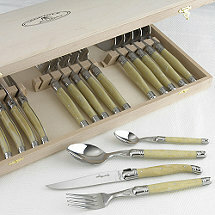 Laguiole (lai`yole) flatware and corkscrews represent the height of European sophistication, tradition and quality. 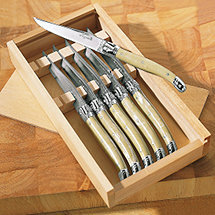 Each piece was hand-crafted in Auvergne France by artisans using processes dating back to 1829, creating exquisite, collectible-quality pieces that will be in your household for generations. 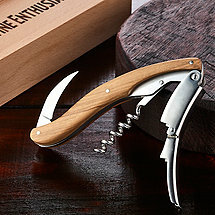 No other brand bridges the pleasures of food, wine and French traditional craftsmanship like Laguiole.